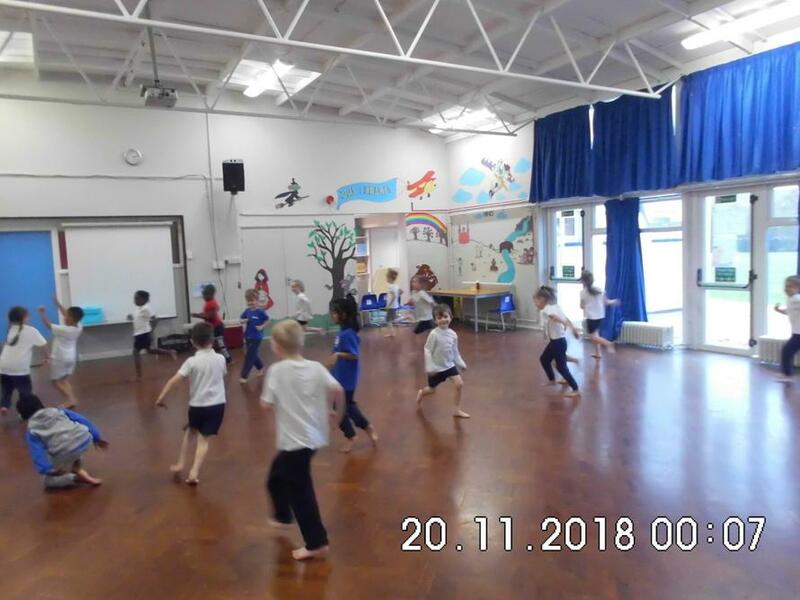 Please not that our PE days have change and are now Thursday (Outdoors) and Friday (Indoors- gymnastics). 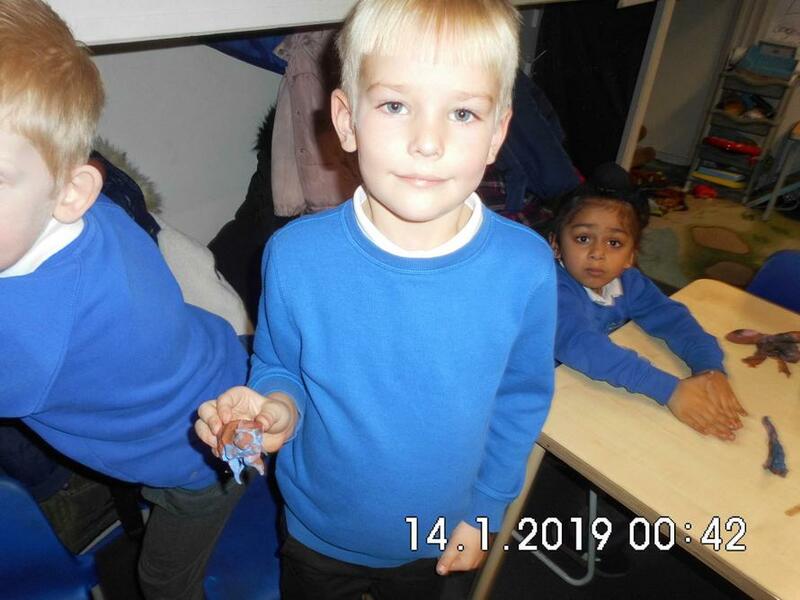 fully labelled with their names, and that all earrings are removed. 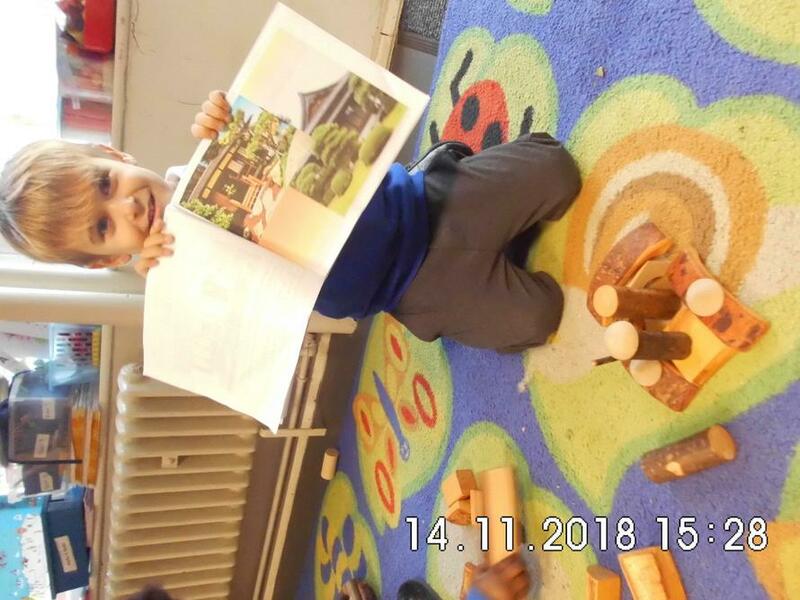 Reading books are changed weekly, however, if you child has finished their book it can be changed sooner. 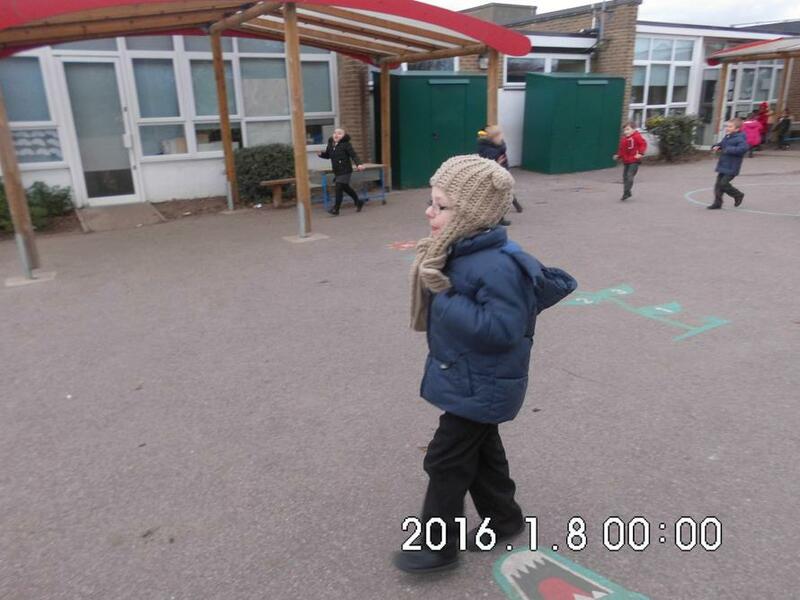 Please make sure that your child brings their book bag daily. 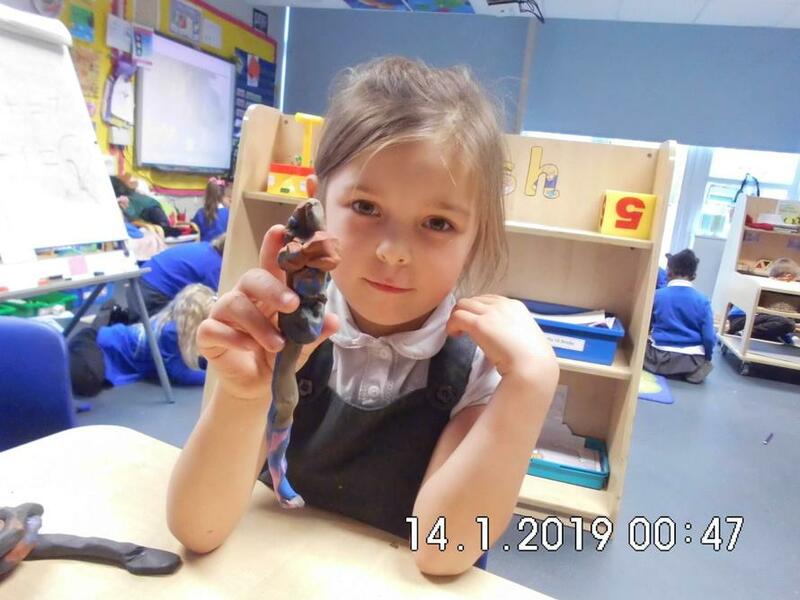 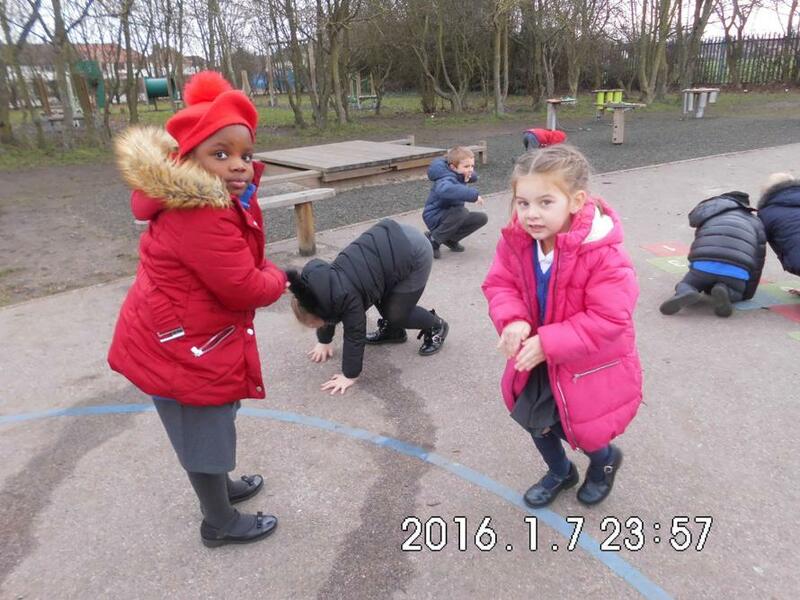 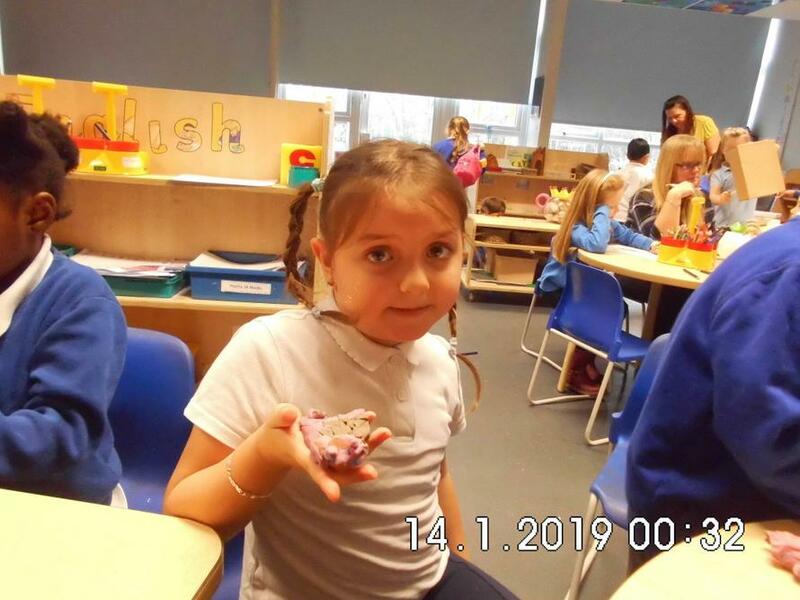 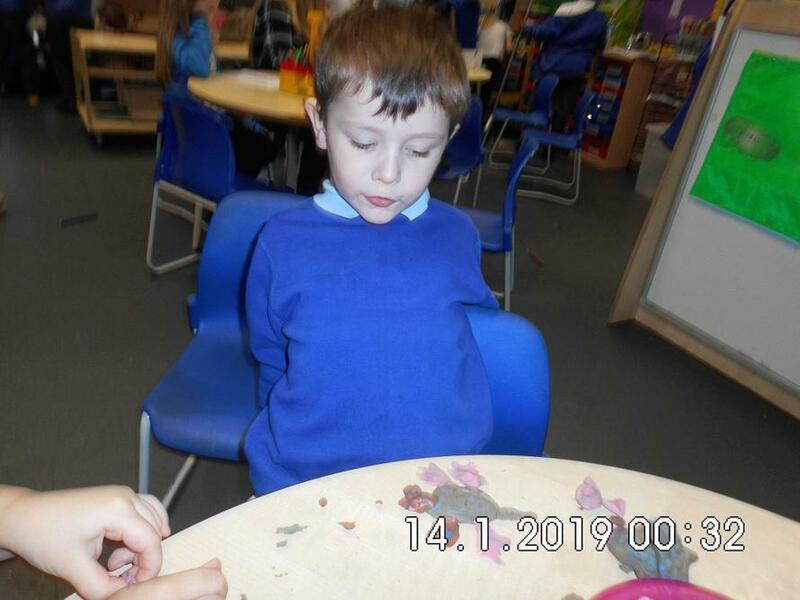 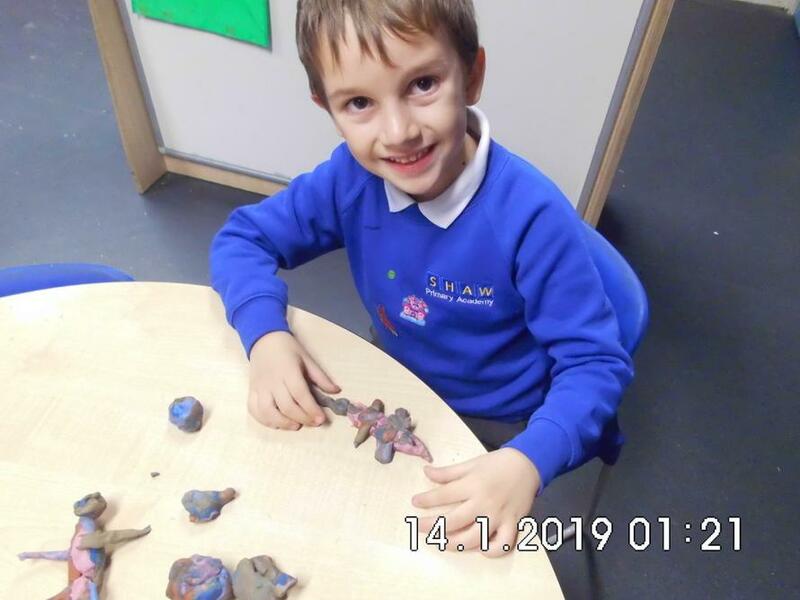 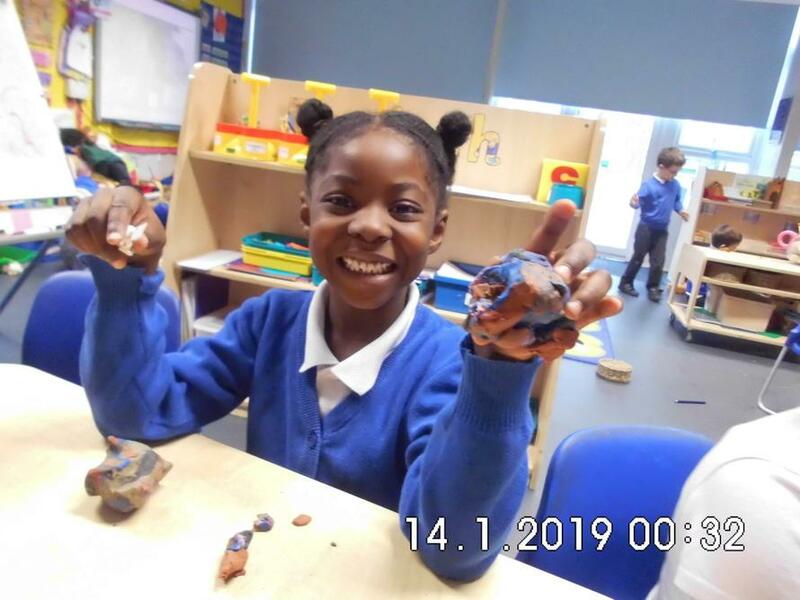 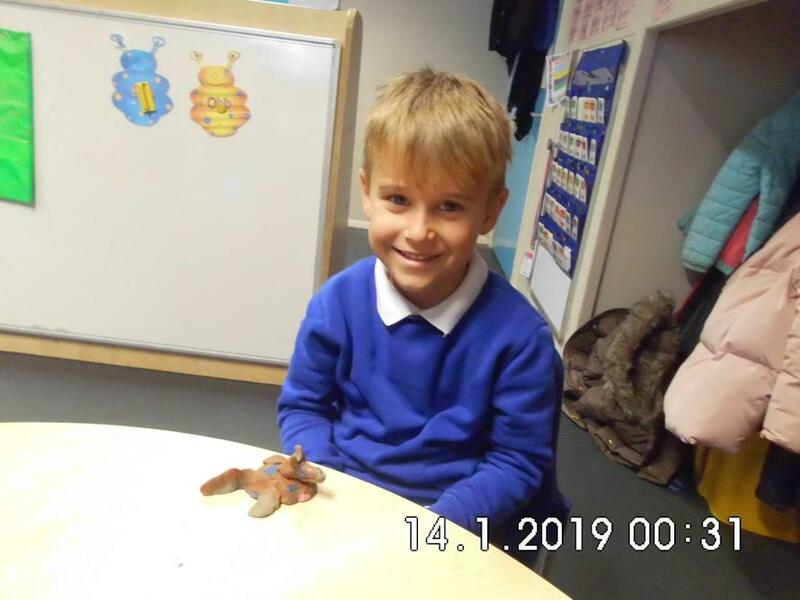 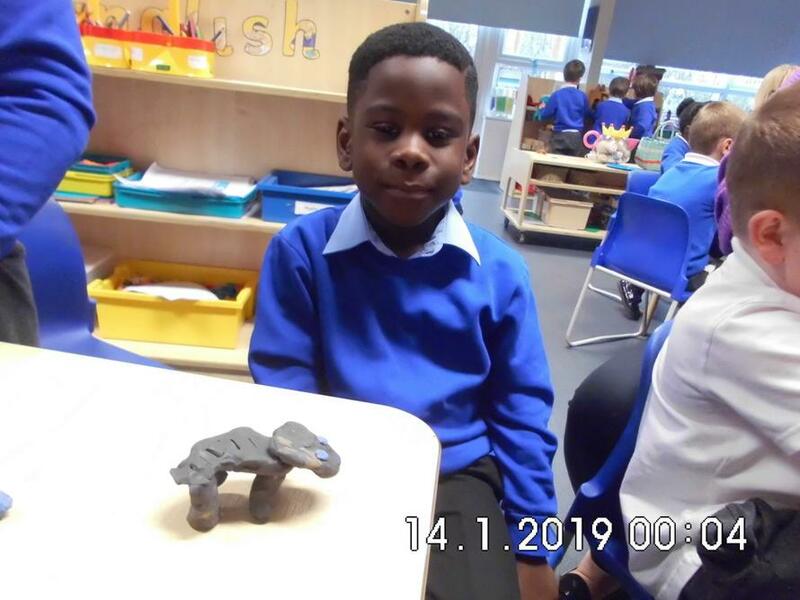 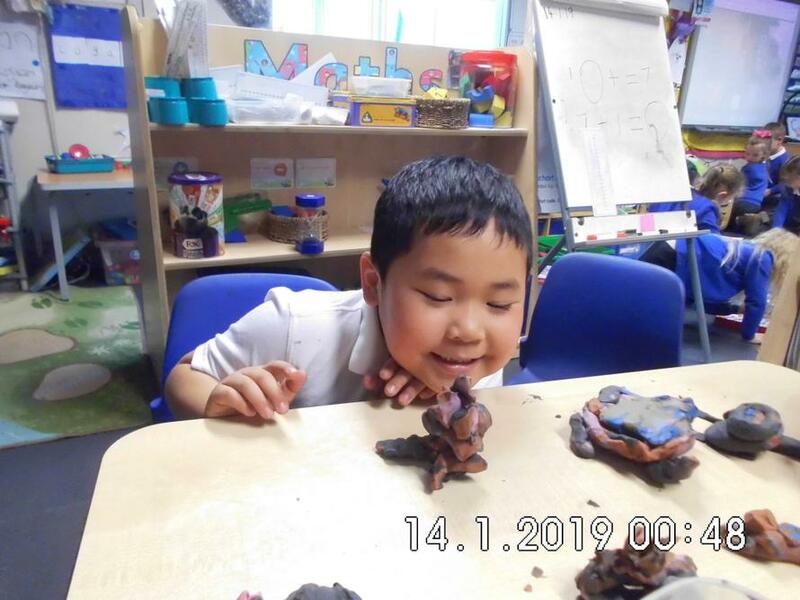 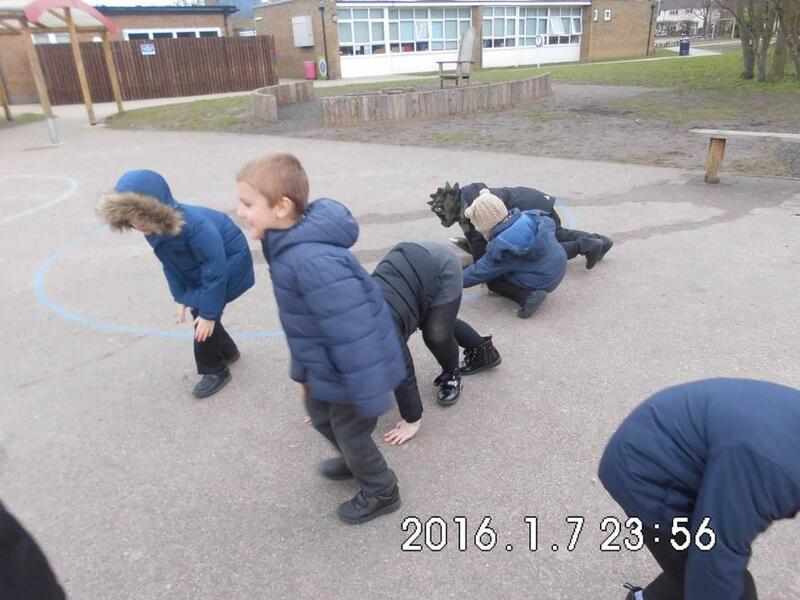 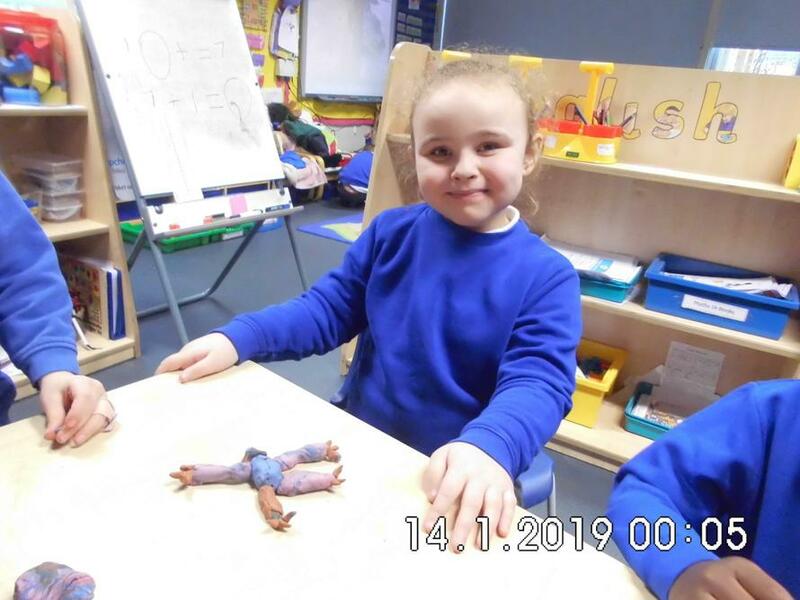 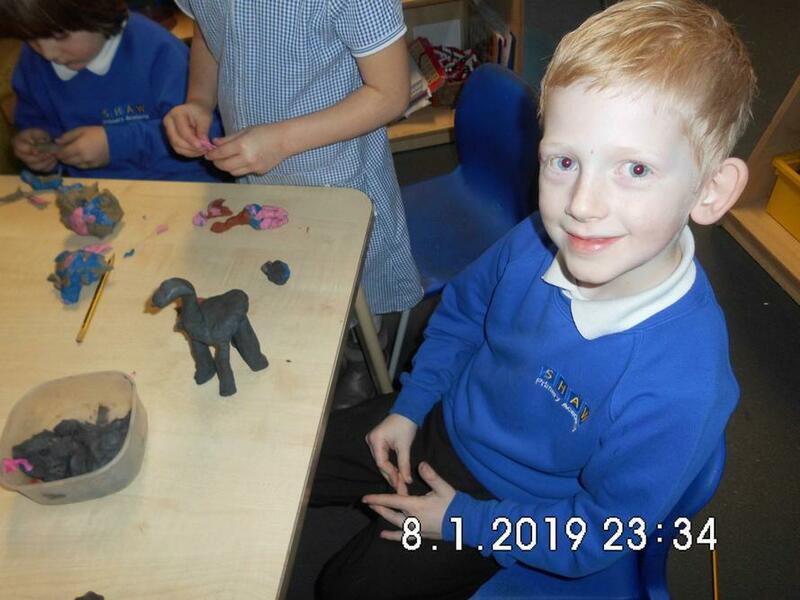 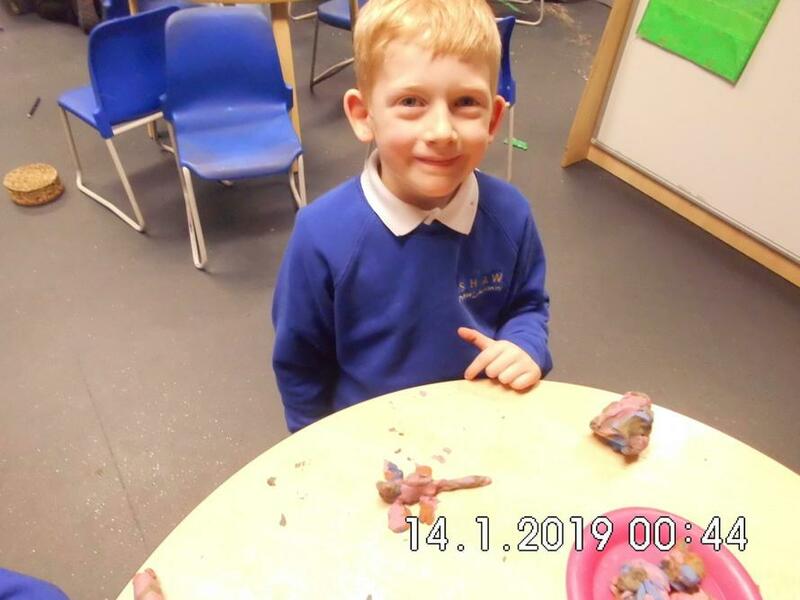 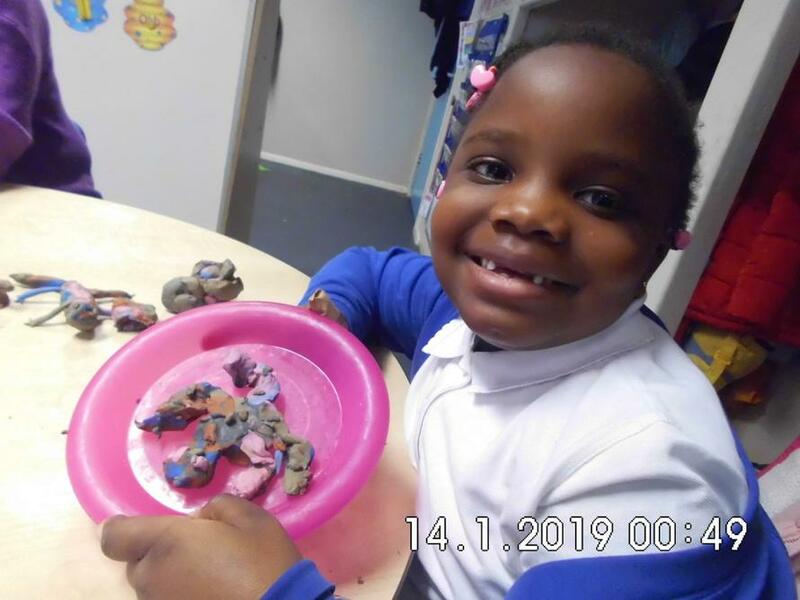 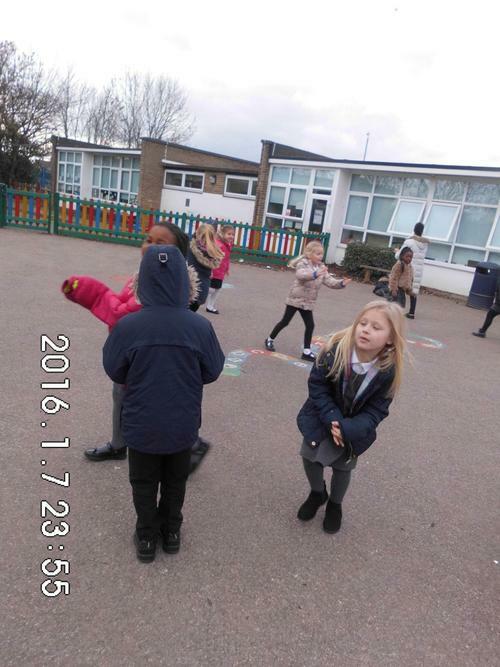 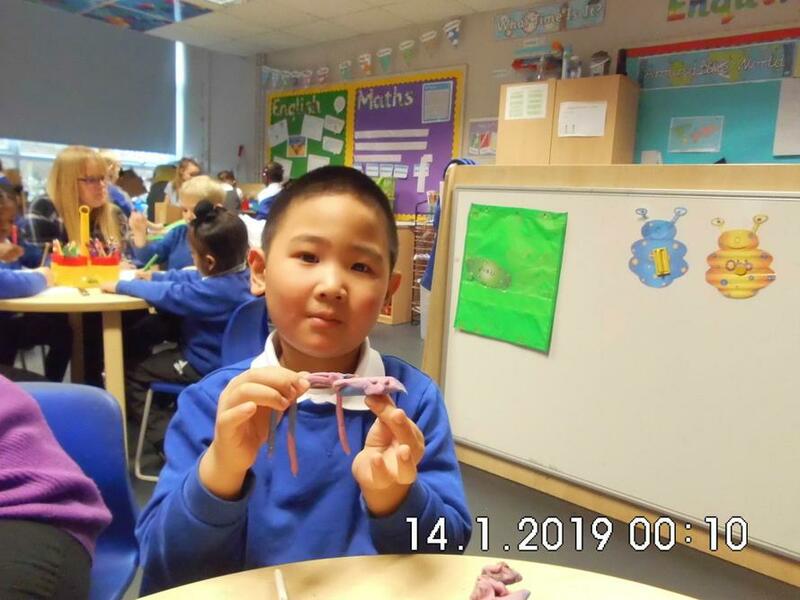 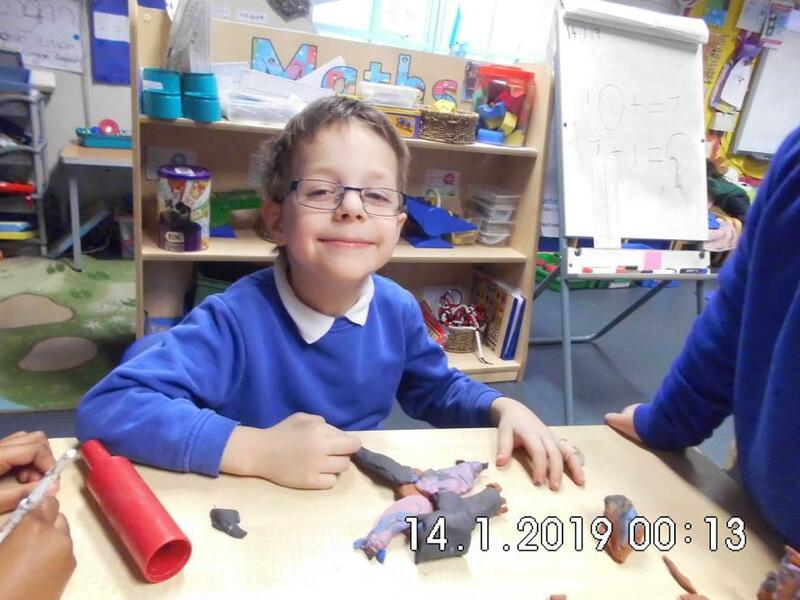 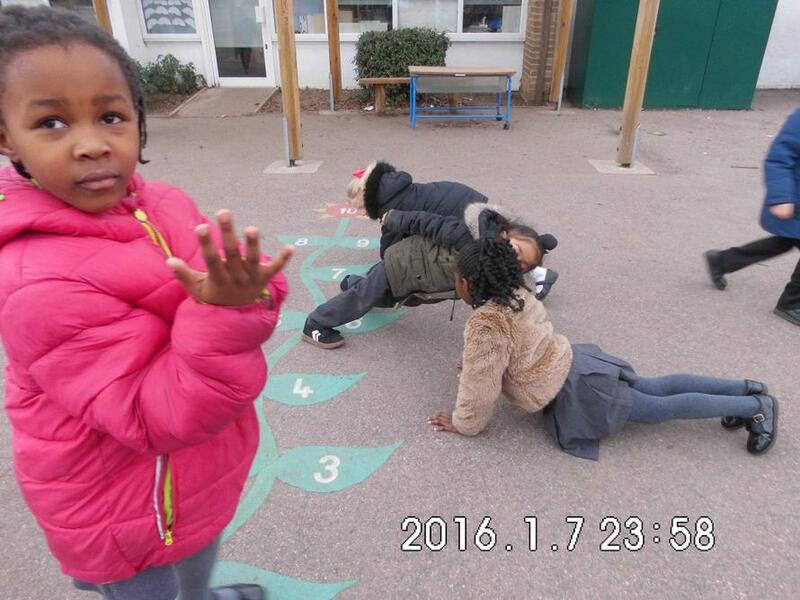 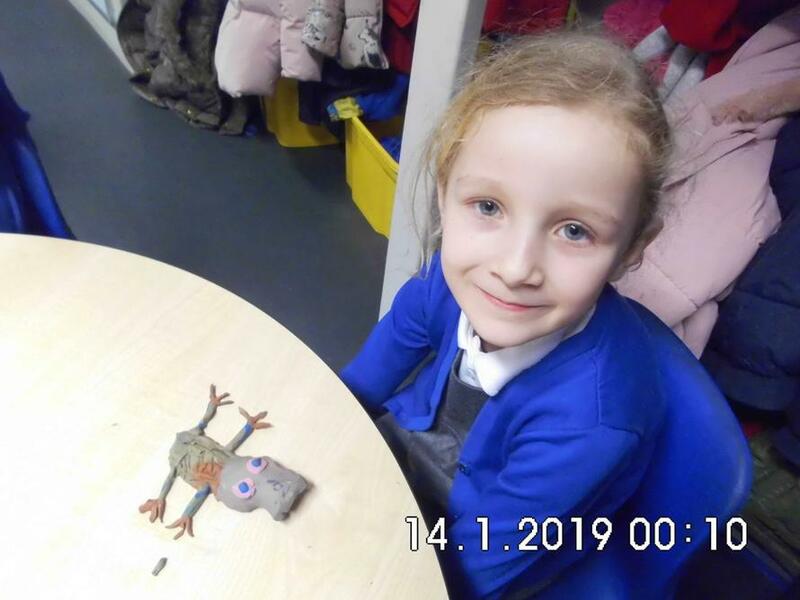 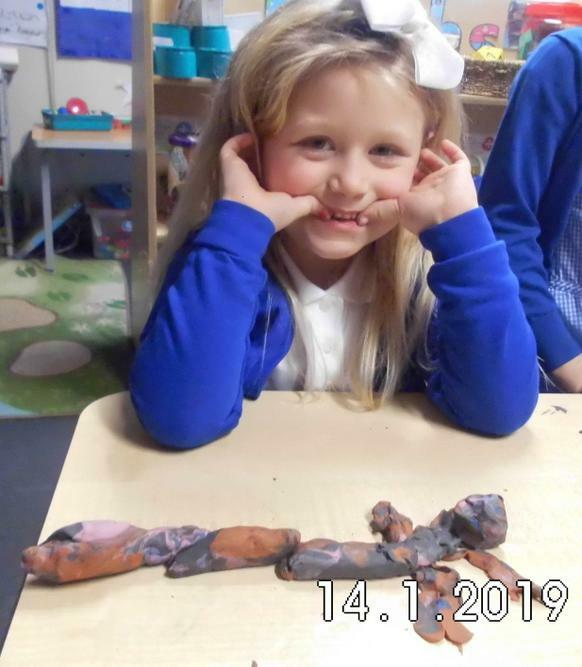 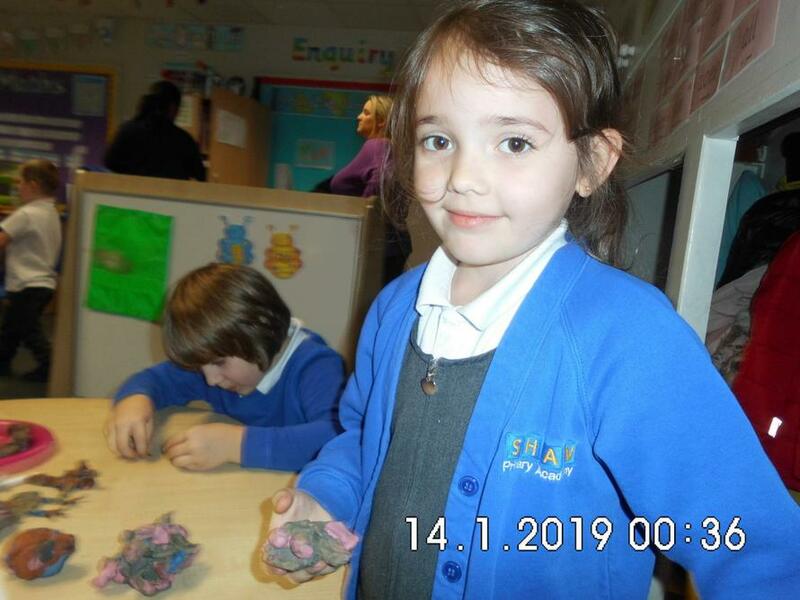 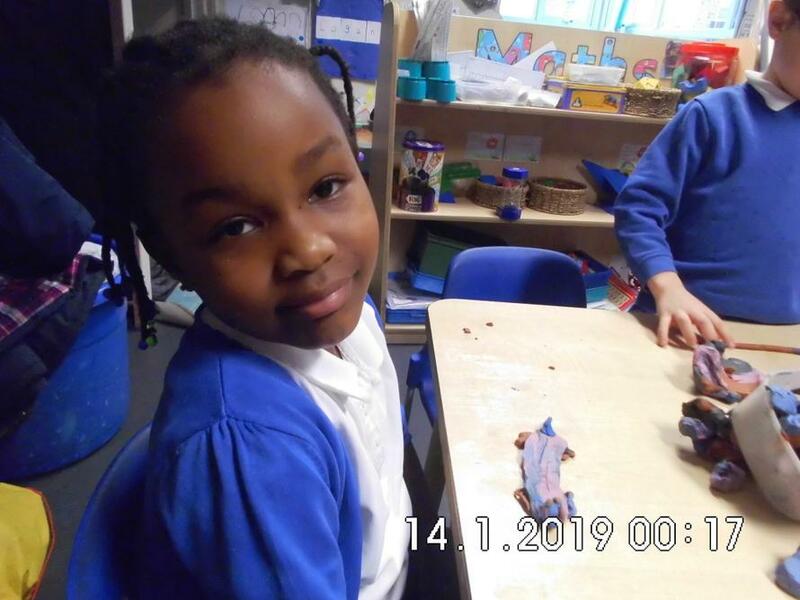 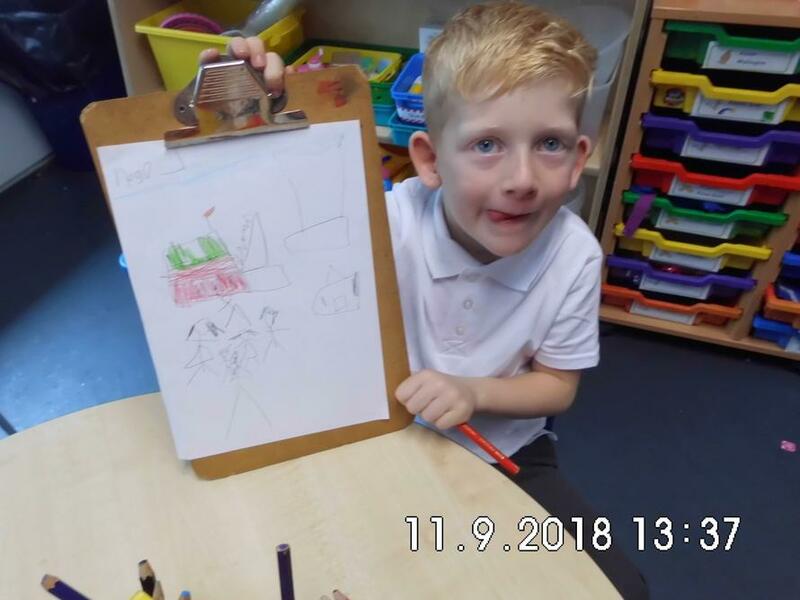 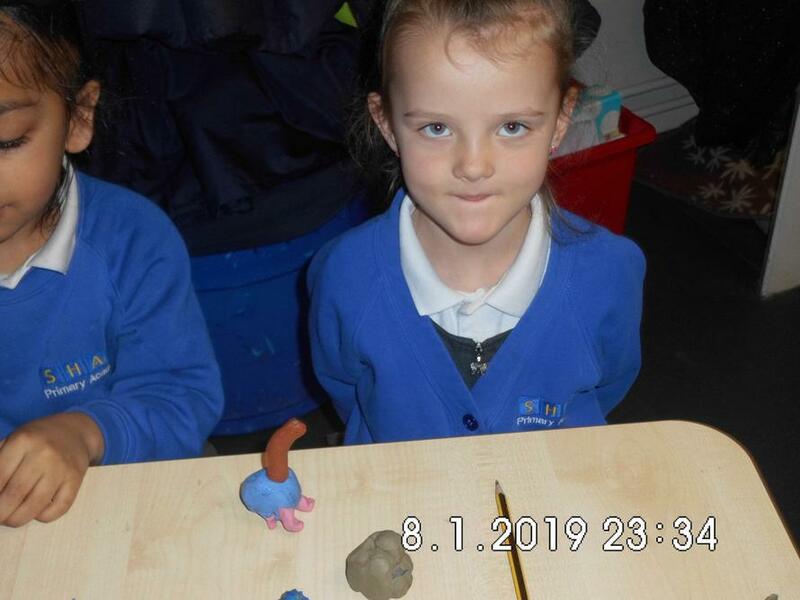 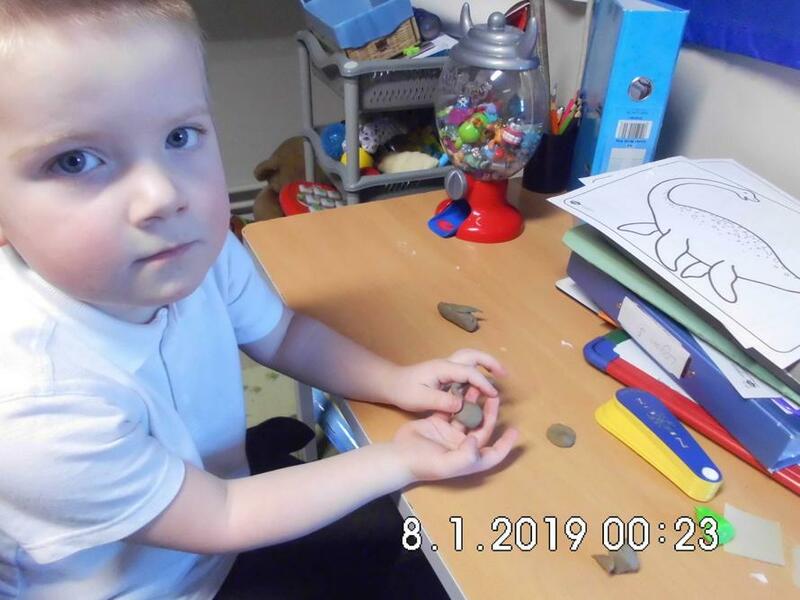 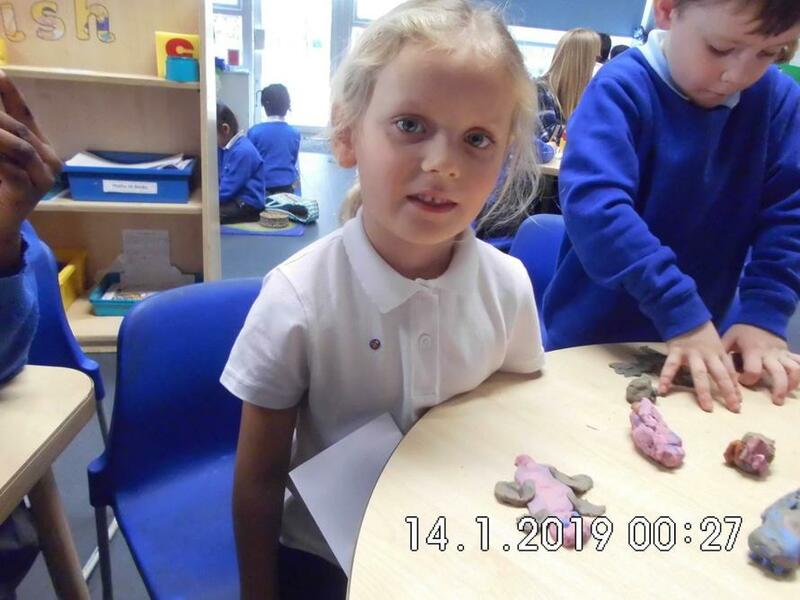 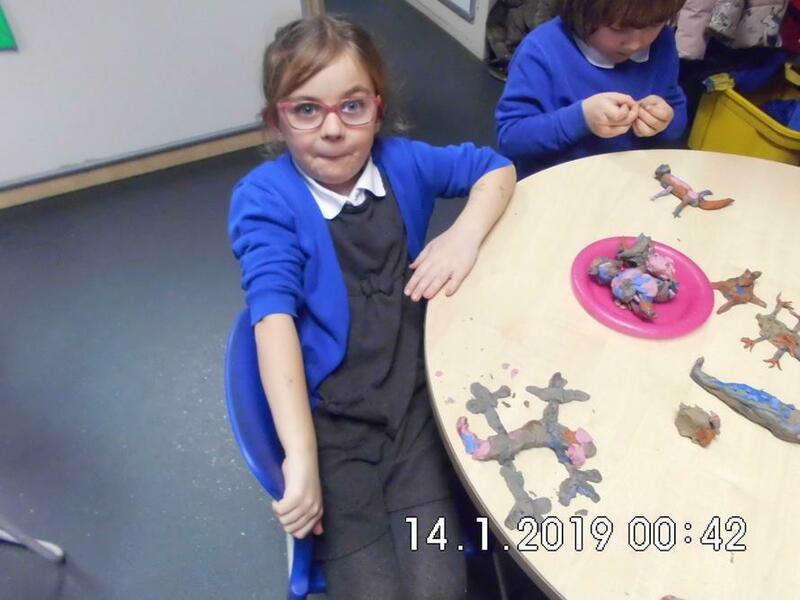 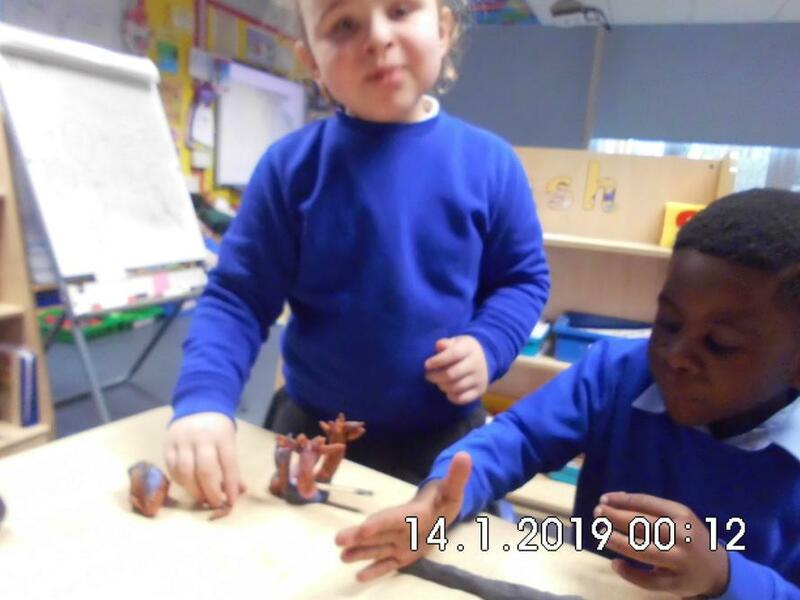 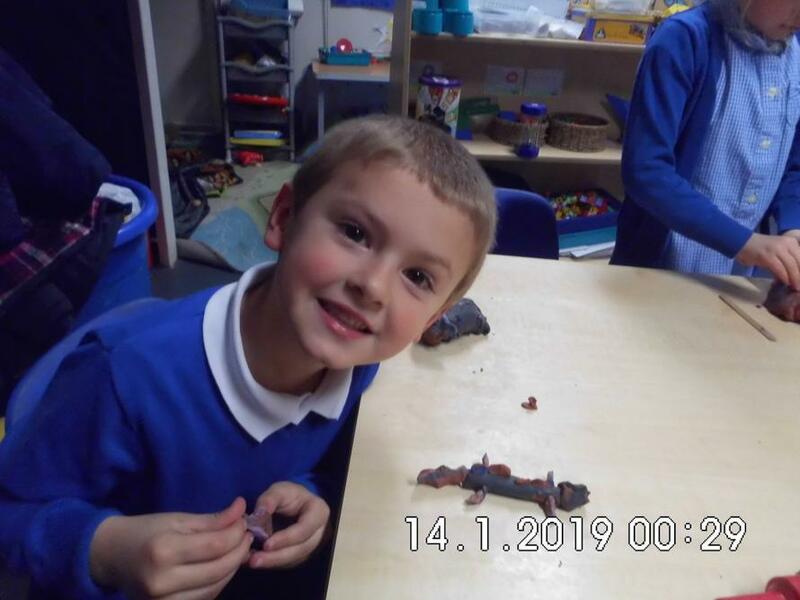 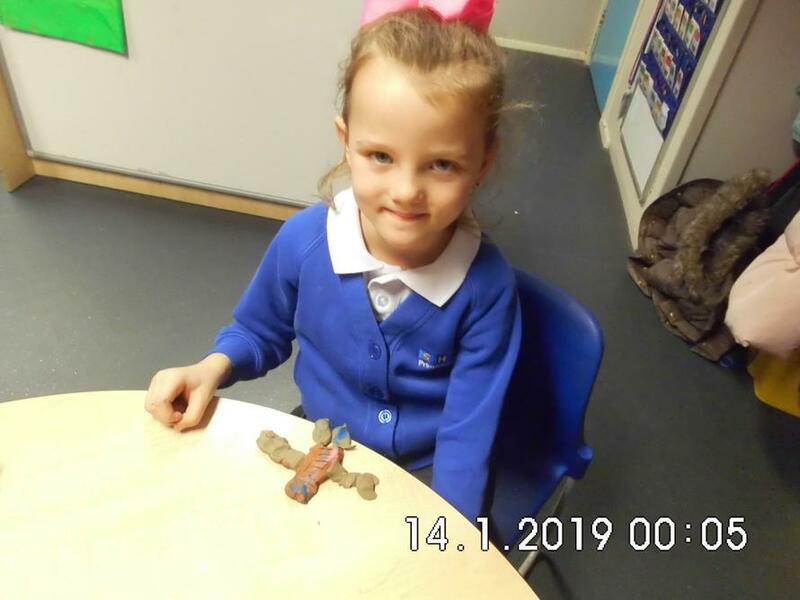 This term we are learning about dinosaurs. 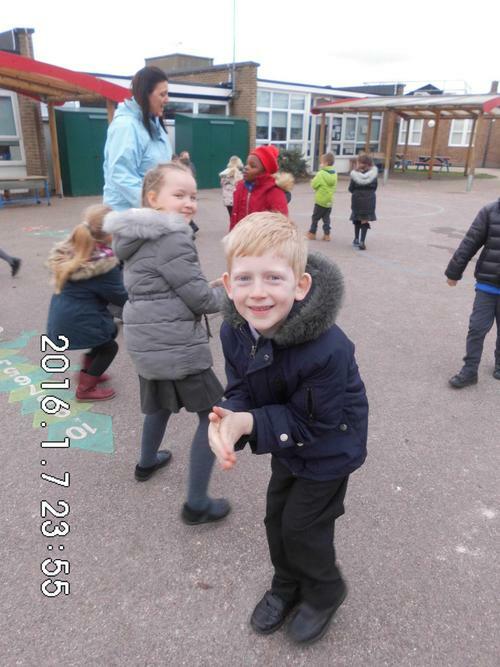 We have asked children to bring in a shoe box or similar in as we are going to build a "Jurassic world". 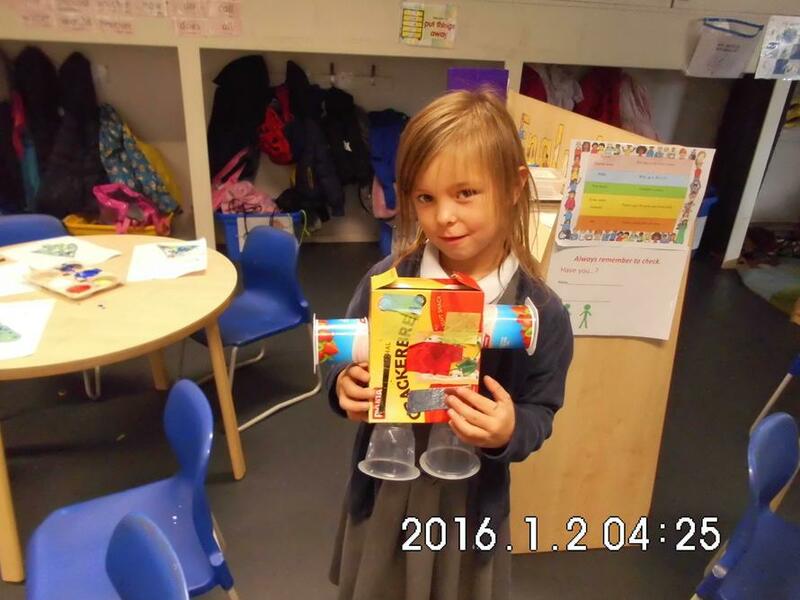 Children will be developing their artistic skills and exploring different media as they develop their "worlds". 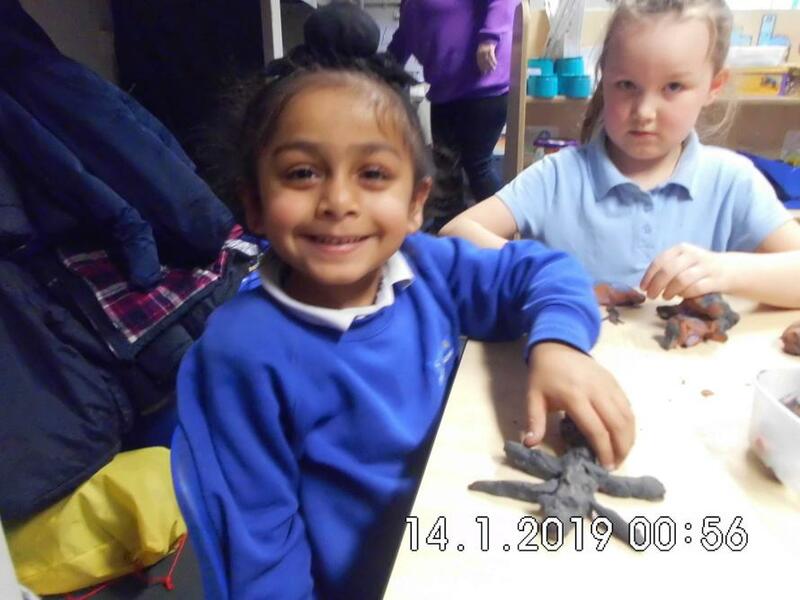 We will also be learning about different dinosaurs and the different historic periods of the prehistoric world. 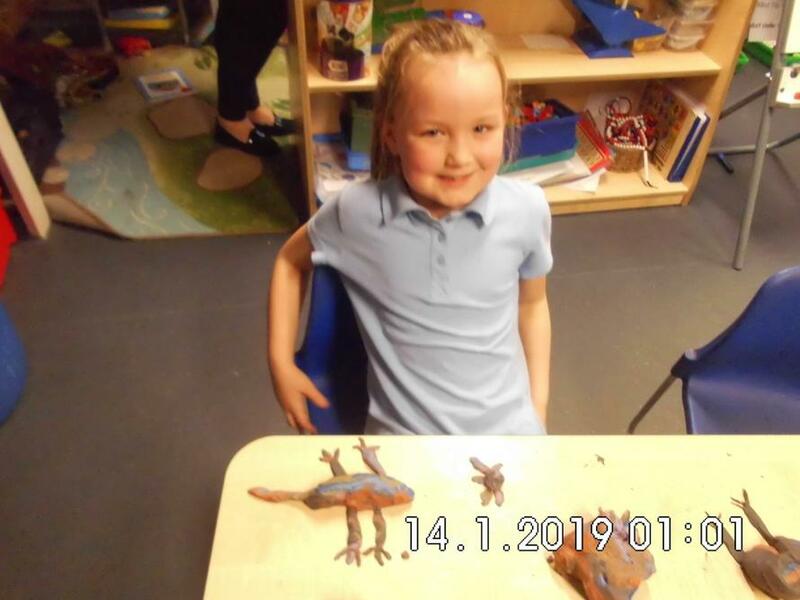 Children will be developing their enquiry skills as we research and investigate to find out more about the different aspects of dinosaurs. 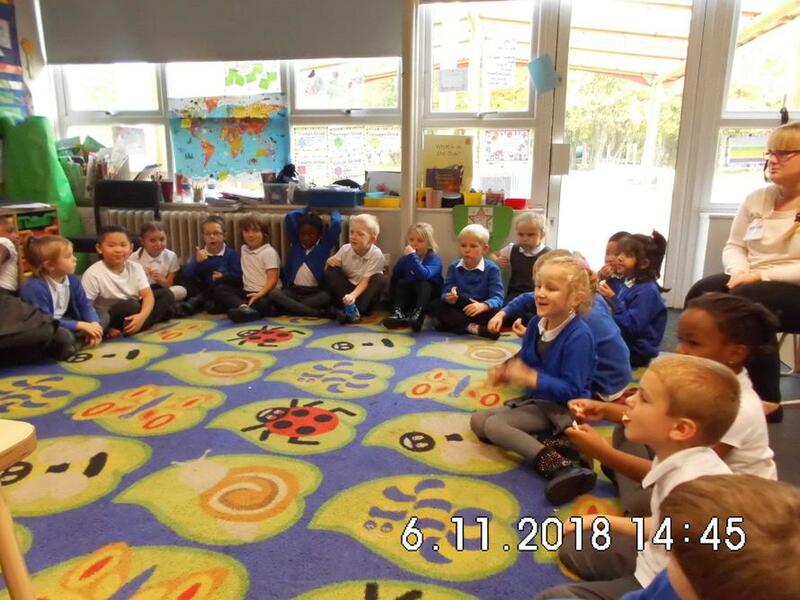 We are also reading and learning the story of "The dinosaur that lost his roar" by Russell Punter. 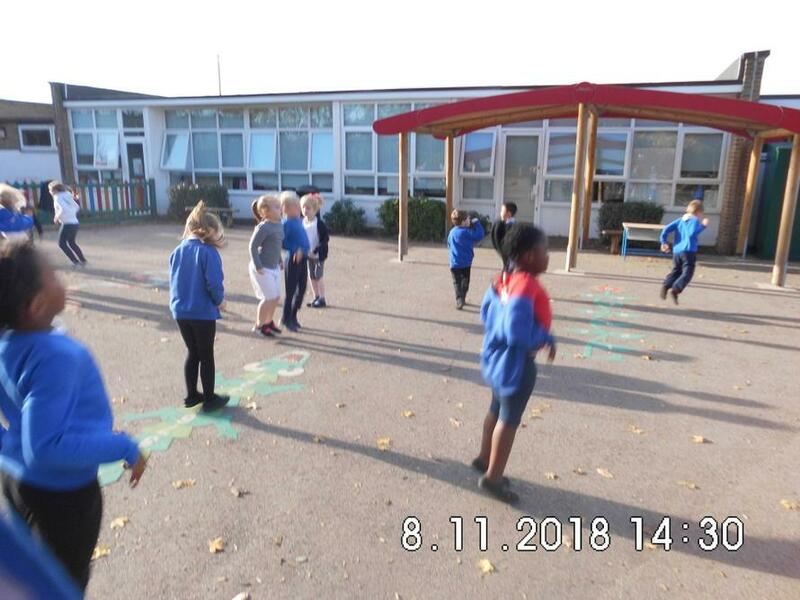 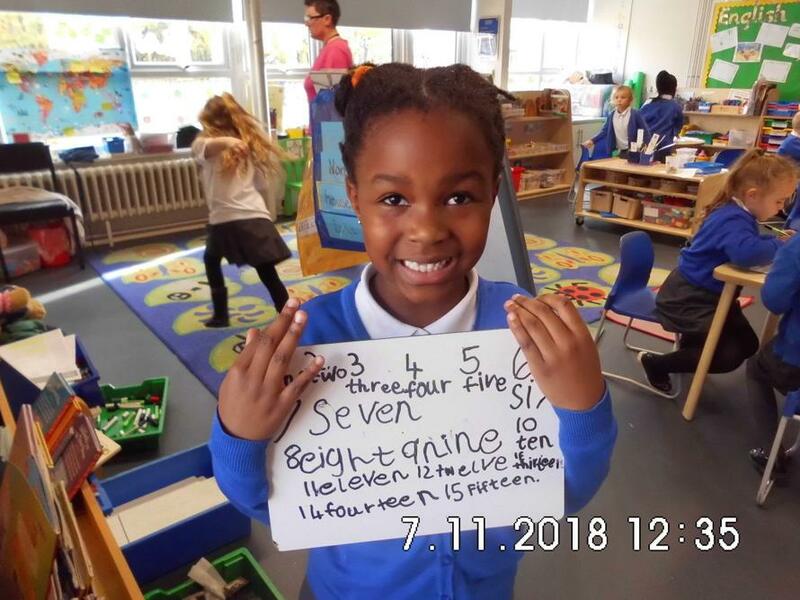 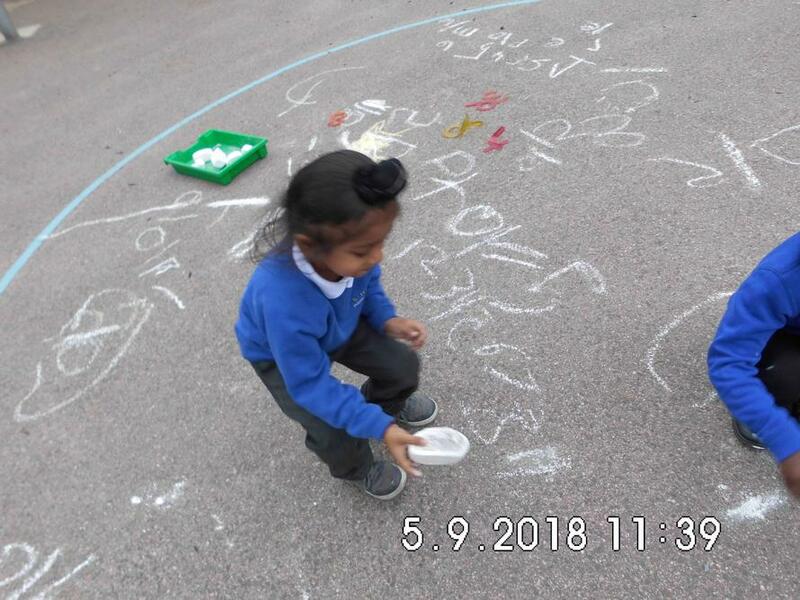 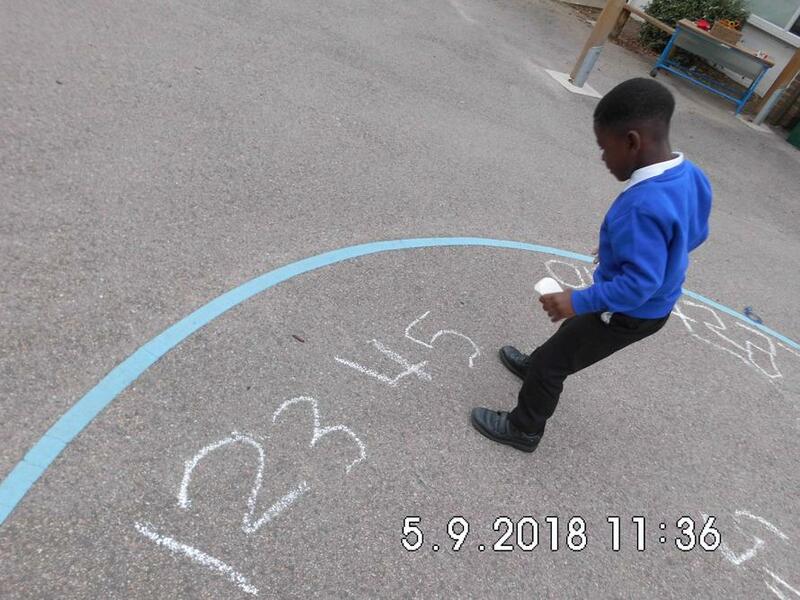 We have been learning to tell the time to the hour and half hour and we are developing our knowledge further with adding and subtracting and finding out about missing numbers. 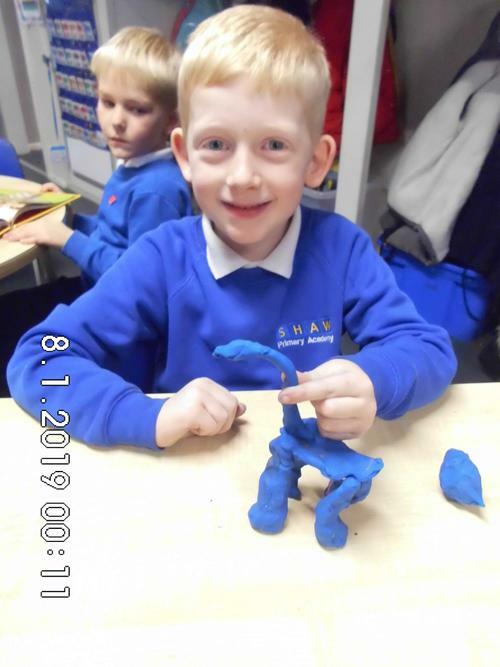 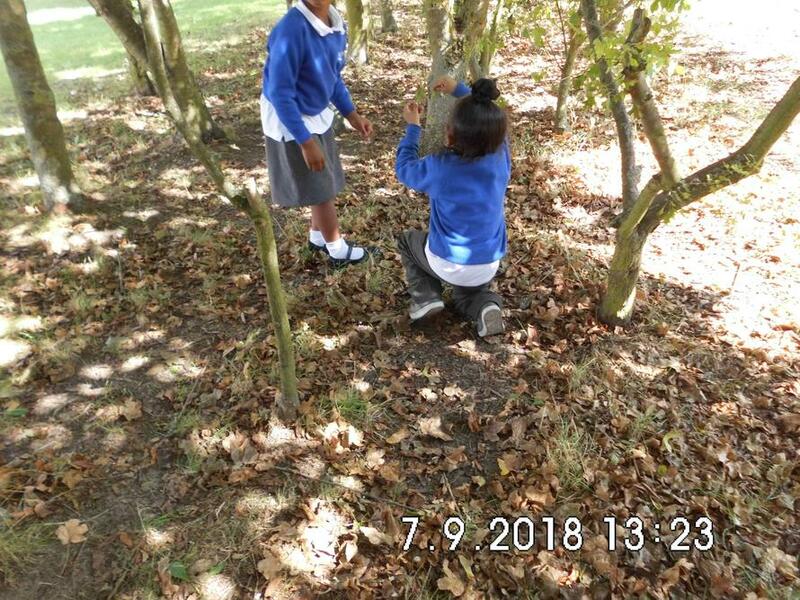 In science we are learning about animals and their habitats. 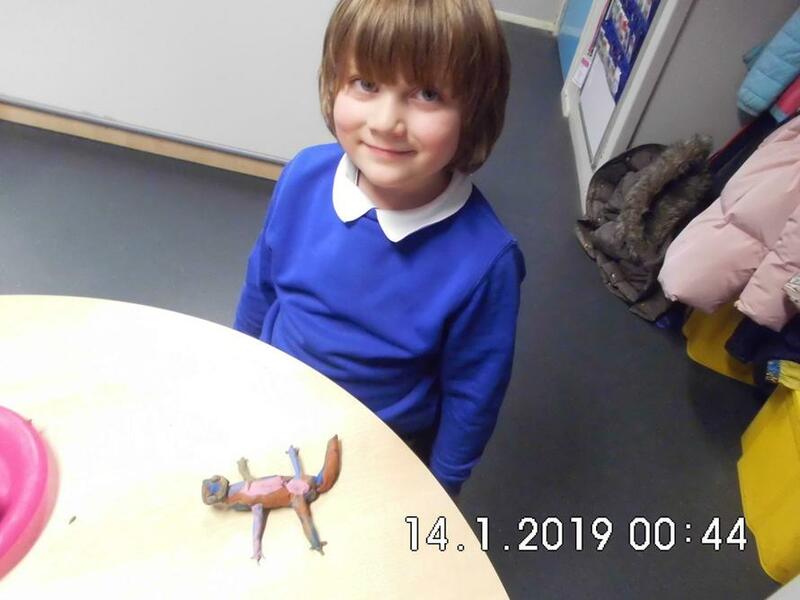 We are learning about mammals, reptiles, amphibians, fish and birds. 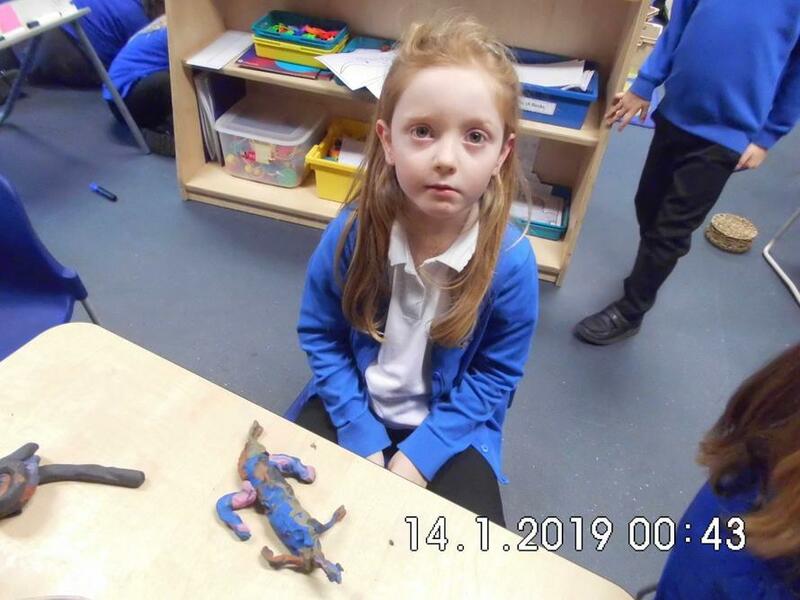 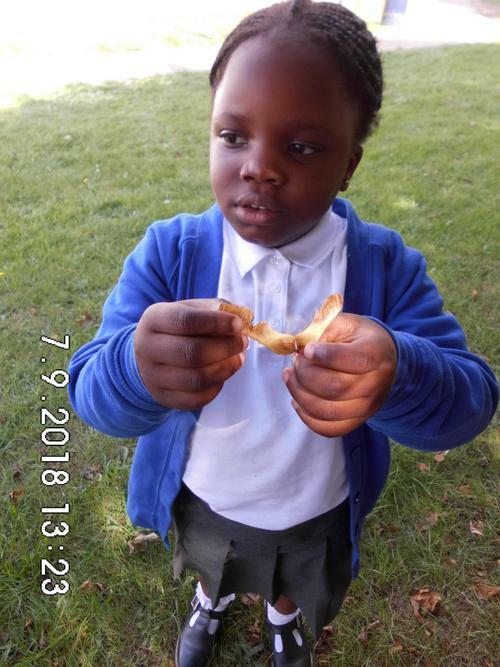 Topics will include herbivores, carnivores and omnivores as well as investigating about which animals are warm or cold blooded. 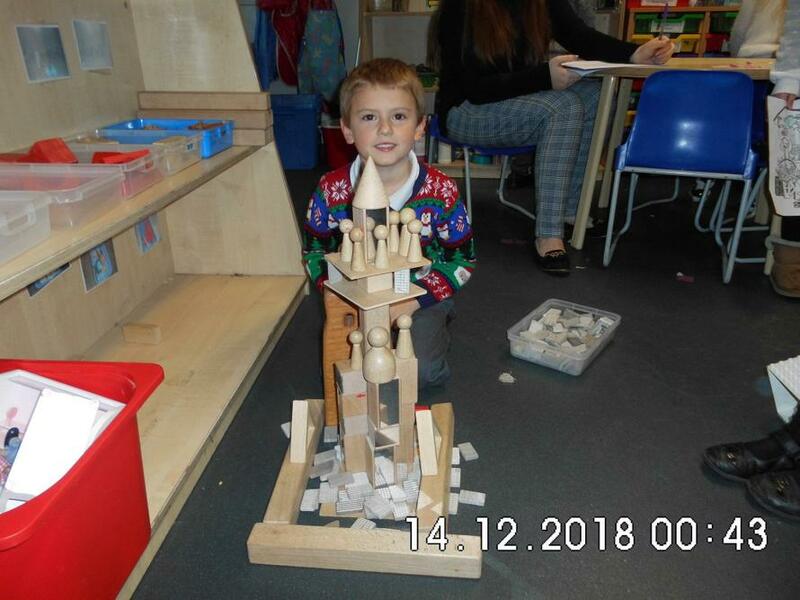 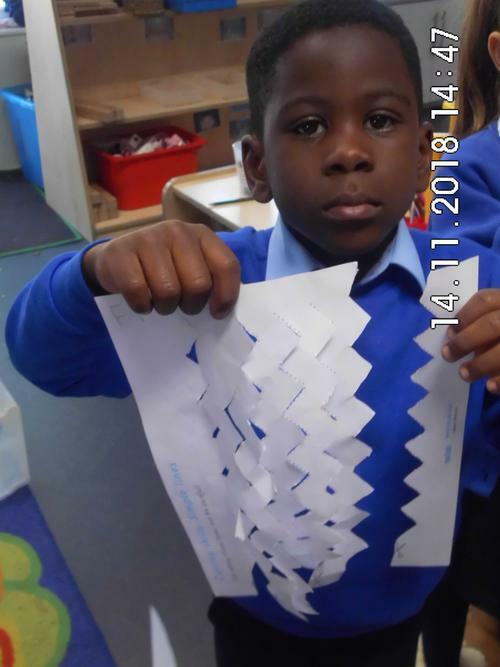 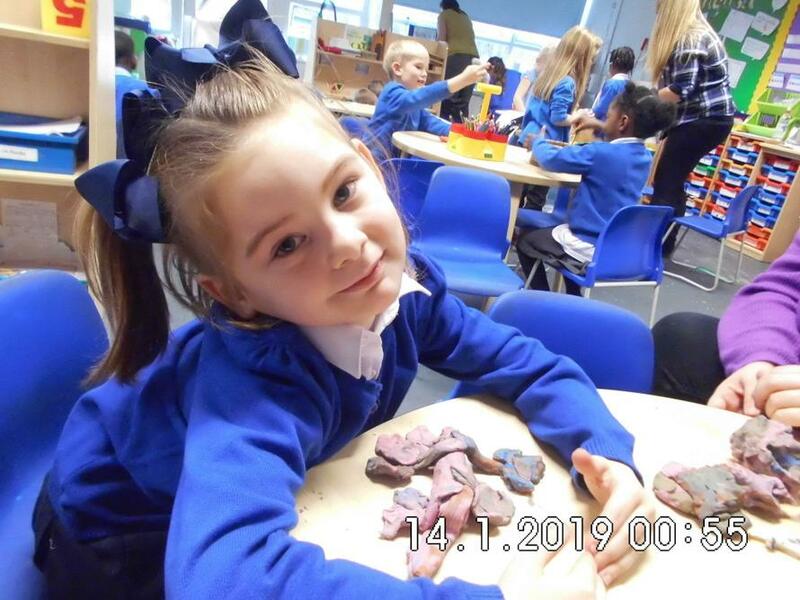 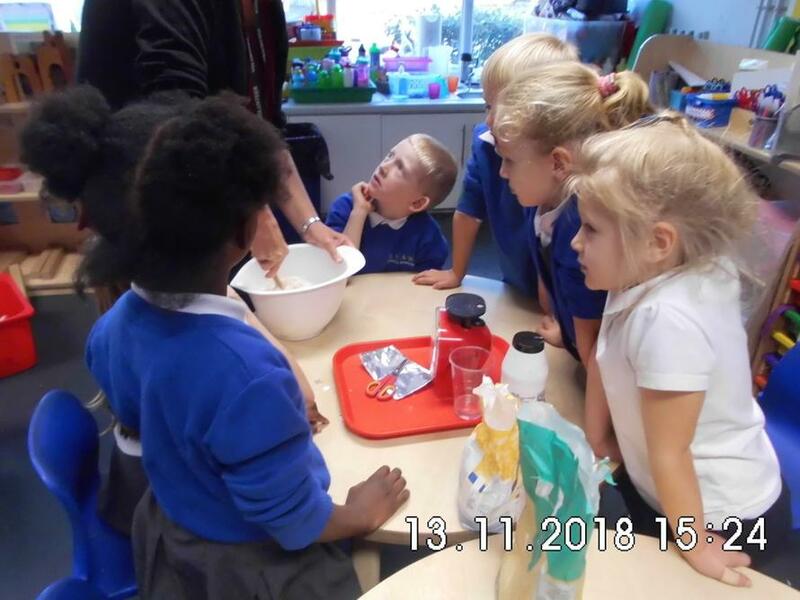 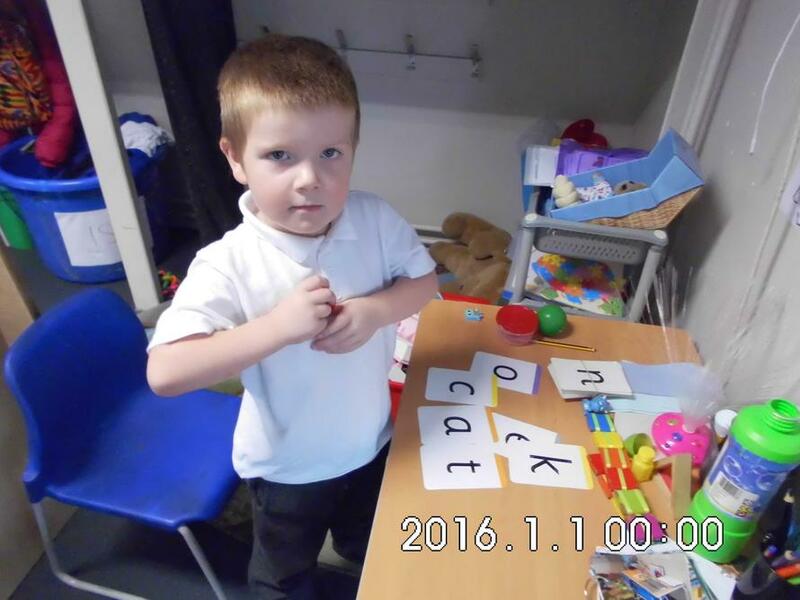 Some links to support your child's learning in Year 1.